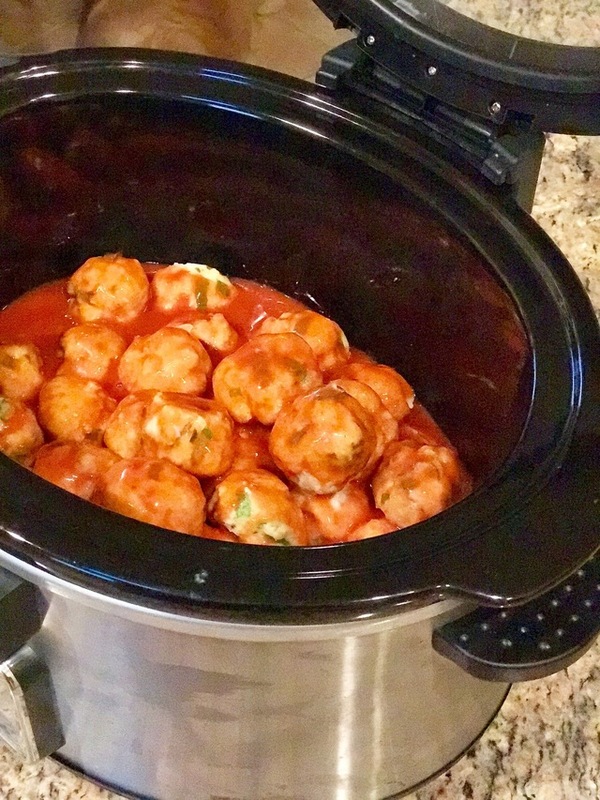 Fun and Sun Without the Buns: Stripes, Maroon Vest, and Healthy Crockpot Turkey Meatballs! 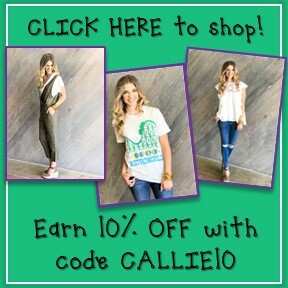 Stripes, Maroon Vest, and Healthy Crockpot Turkey Meatballs! Sundays in September make me think of Fall and Football, so I'd say this post fits that thought perfectly. 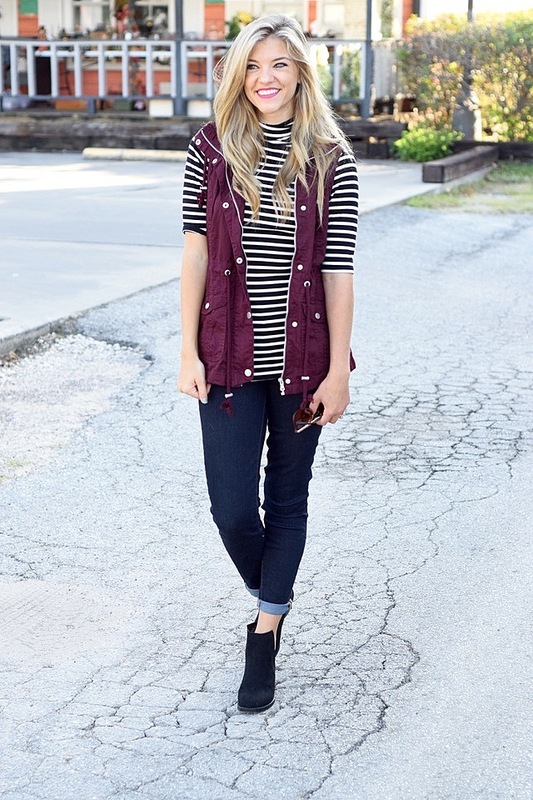 Today I've got a cute Fall look featuring a maroon vest from Just a Small Town Girl Boutique. 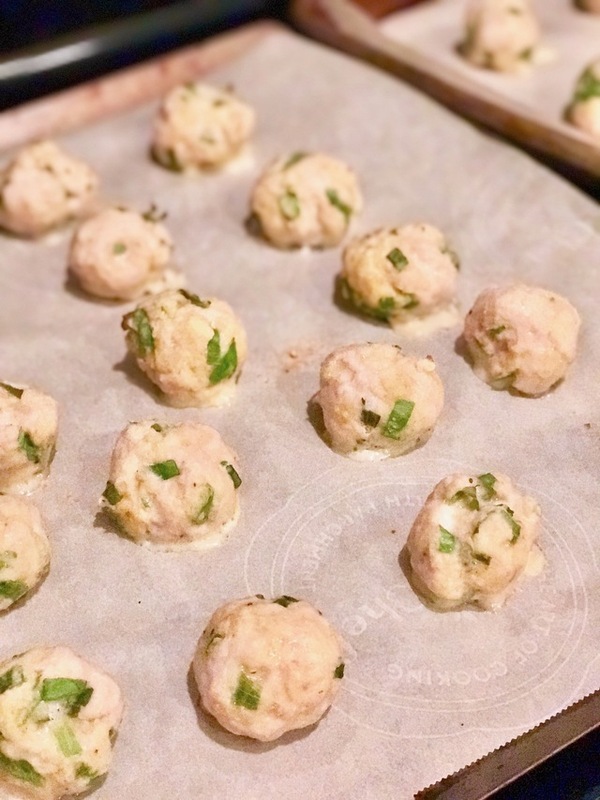 I've also got a healthy turkey meatball recipe which is perfect for tailgating or watching your favorite team at home without feeling guilty for snacking. 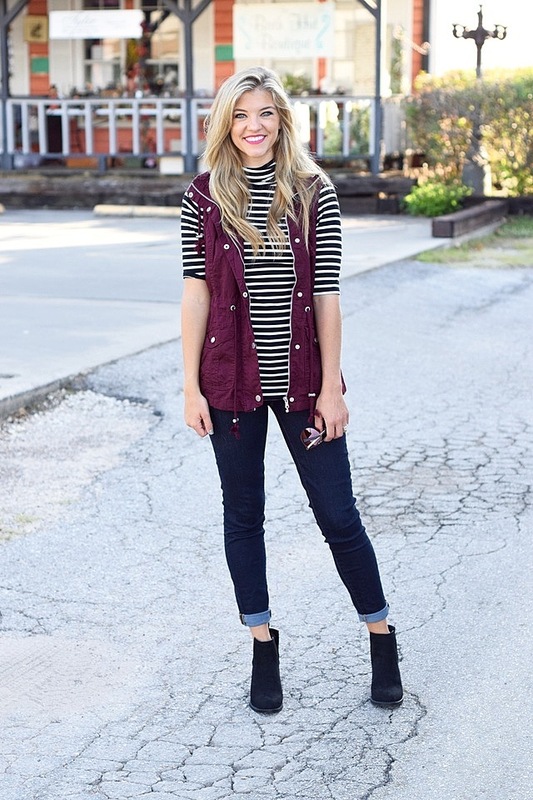 Below I've styled a cute maroon utility vest with a simple striped shirt from Target along with some dark skinny jeans, and some comfy booties that I recently got on sale at Target! I've linked each piece underneath the pics. Who else is loving the chunky booties and maroon this season?! Time for a healthy crockpot recipe! Courtesy of good ole Pinterest... just tweaked to fit my allergies. 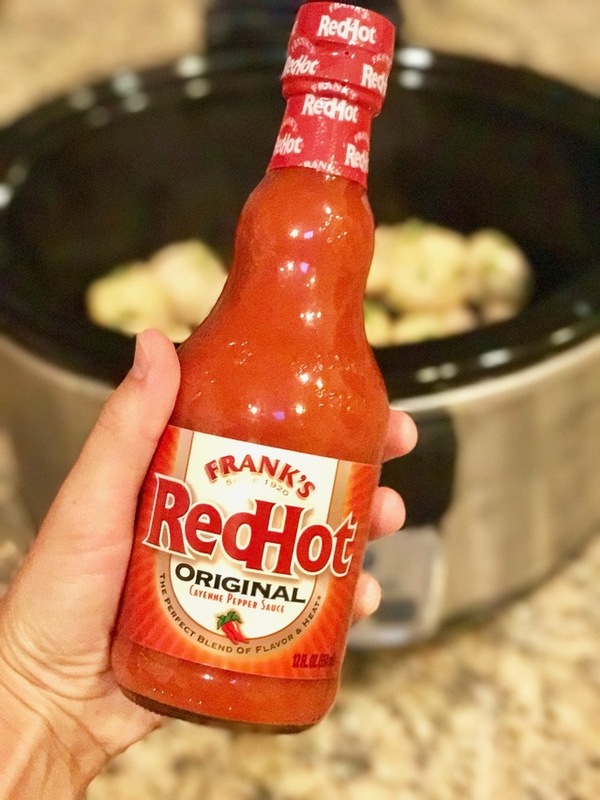 Here's what you will need for these "hot" turkey meatballs! Also, here's the original recipe. I didn't have ground chicken, so I used ground turkey. I also used almond flour instead of Panko crumbs for a gluten free option. In a large bowl, combine ground turkey, almond flour, egg, garlic and onion powder and green onions; season with salt and pepper, to taste. 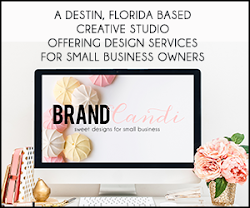 Stir until well combined (I use my hands!). 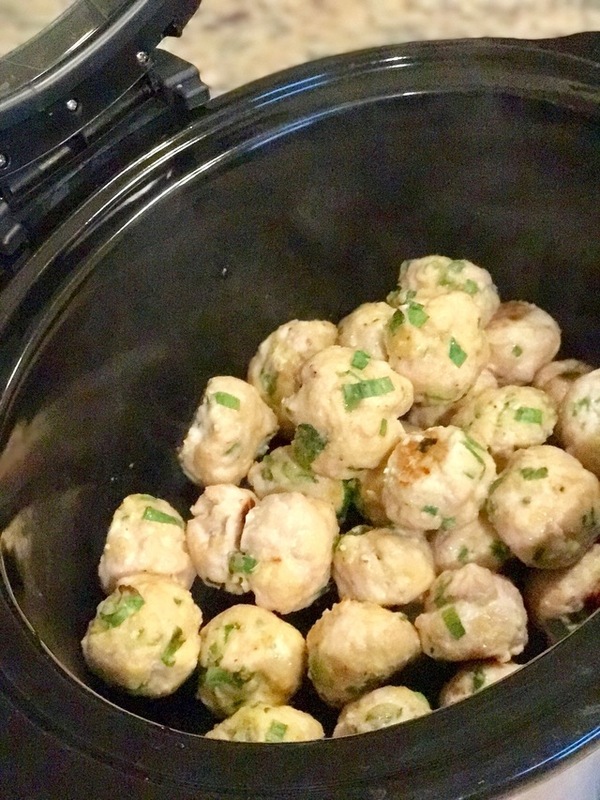 Roll the mixture into 1 1/4-to-1 1/2-inch meatballs, forming about 24 meatballs.